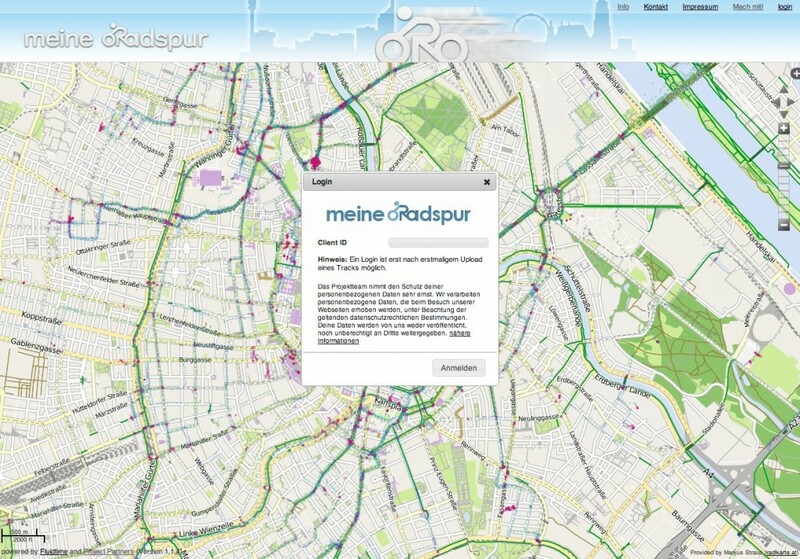 meine-radspur is a GIS app that tracks the routes used by bicyclists. Riders can indicate hazards and places that need improvements later. I’ve organized workshops at SPUR in both San Jose (Wednesday 14 November, 12:30) and in San Francisco (Friday 16 November, 12:30) to discuss the use of social networking in transport planning and operations. Please come if you are in the area! Details are below. The roundtables will start with a short introductory presentation on social networking in transport. More details are in the presentation.